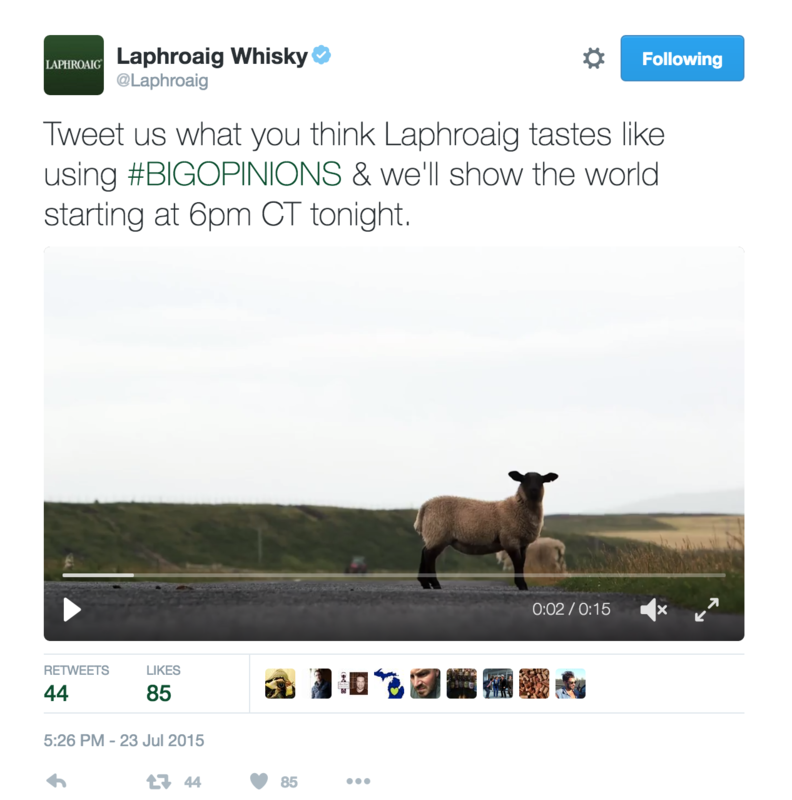 Working with our friends at White Label, Laphroaig’s global creative agency, this brand activation video tells the story of the ambitious #BIGOPINIONS event that harnessed the power of Twitter to bring the world’s opinions of Laphroaig back to it’s home in Islay, Scotland. Watch the video to find out how it all worked and hear some truly unique opinions about the most famous of all the Islay single malt whiskies. Additionally, we also produced the below social media teaser for the activation in just 90mins minutes from brief to going live on twitter. With the help of several drams of whisky and some long johns we went behind the scenes on the wet and windy Scottish island of Islay to produce this fun companion video to the Laphroaig 2014 Christmas ad. Probably their biggest strength for me is how quick they can take direction, especially in the edit. They are super fast to make any changes and always keep a cool head.